In a world where we rely on science every single day, times have to change for the landscaping industry as well. 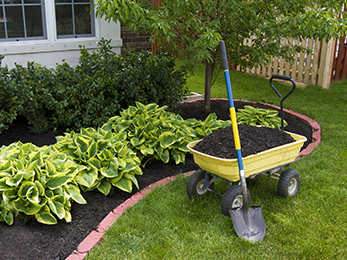 Proud of their smart gadgets and connected homes, modern homeowners are also proud of working with companies that take the same intelligent, science-based approach in their lawn and landscaping activities. Lawn Masters is such a company, and today our experts in fertilization and weed control in St Peters MO want to give you a heads up regarding this particular service! How Can a Program of Fertilization and Weed Control in St Peters MO Rely on Science? Prepare – the last step takes place in late fall when we nourish the roots and prep them for winter dormancy. As you can see, our experts in fertilization and weed control in St Peters MO are ready to prevent, treat, and prepare your lawn and landscape year-round. We also use our integrated pest management program together with the fertilization one to ensure the health and thriving of your landscape. We only use granular fertilizers – in the correct amounts and concentrations at the right times. 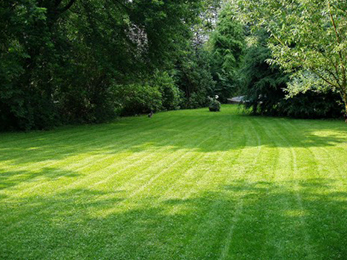 They ensure a safe, eco-friendly approach to lawn care and landscaping. What Other Reasons Do You Have to Hire Us? 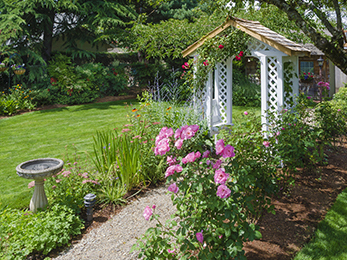 In the vein of science-based landscaping or fertilization and weed control in St Peters MO and its surrounding, we also work only with certified horticulturists and landscape architects. Our applicators feature licenses issued through the Missouri Department of Agriculture. We always invest in and use the latest equipment and technologies, software, and vehicles to offer our clients outstanding services. You can always call us – because we always answer – to ask for a free estimate or talk to one of the experts in fertilization and weed control in St Peters MO about your requirements!